Excellent quality and good service, they are true professionals. 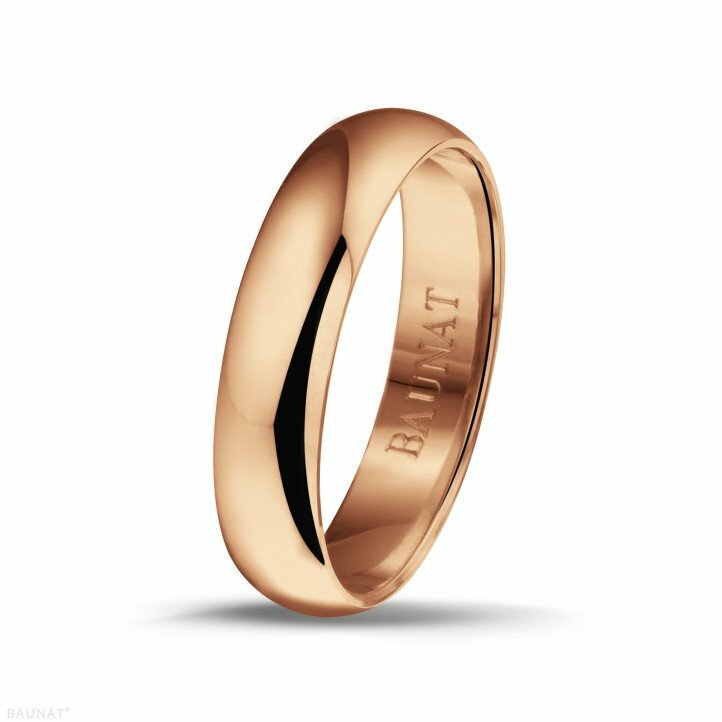 I chanced across Baunat on the internet, checked out some reviews and saw that they were good, so I decided to buy my wedding band together with a diamond ring from them and the result was perfect. The jewellery is of excellent quality and is very well presented. The questions I had were quickly resolved. Without doubt a very positive experience. I recommend very much the purchase at BAUNAT. 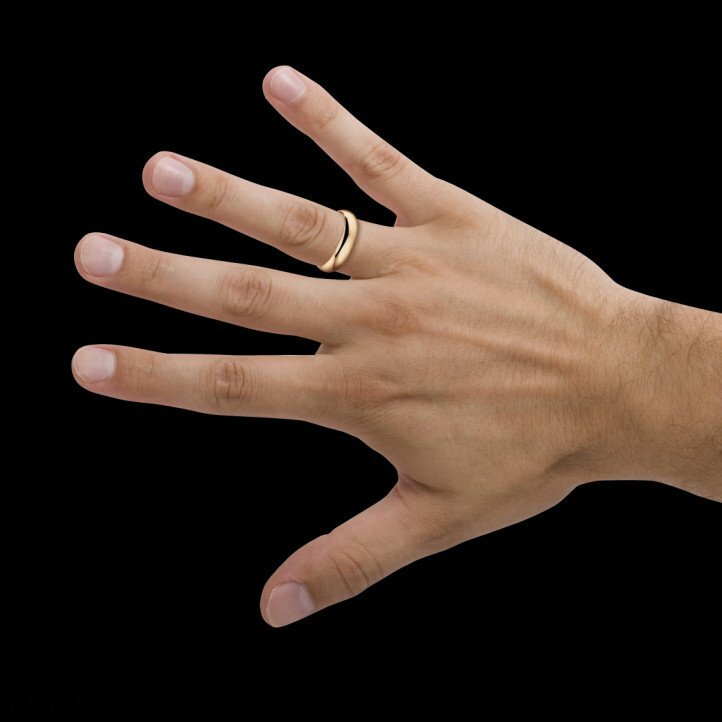 The wedding band which I ordered together with a diamond ring has a great quality / price relation, the delivery very well organized with FedEx and the service very kind to help in any question. No trouble much fun deal! Nice contact, fast delivery and a very beautiful red golden wedding band which fits perfect to the diamond ring from my wife. Many thanks. Purchase diamonds to celebrate a special occasion is always a great idea. With BAUNAT, you can also buy a diamond tennis bracelet. This is a treasured jewel; glamorous, dignified and a smart investment to surprise someone special with.